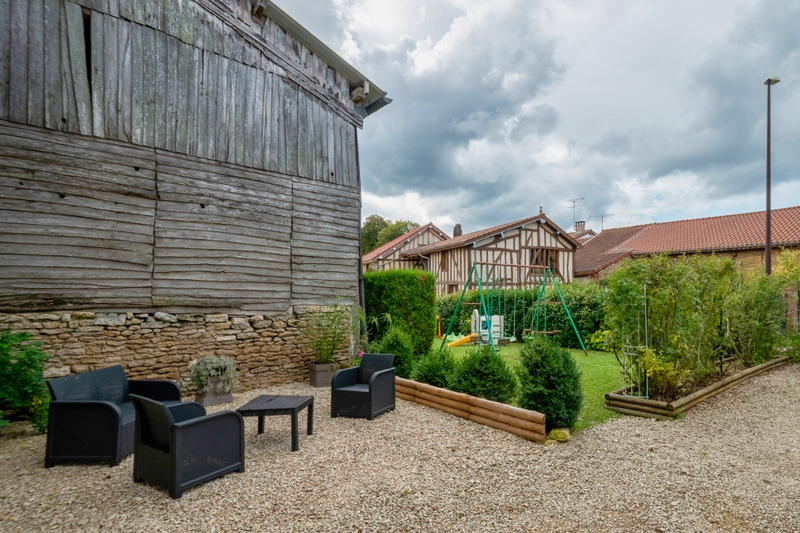 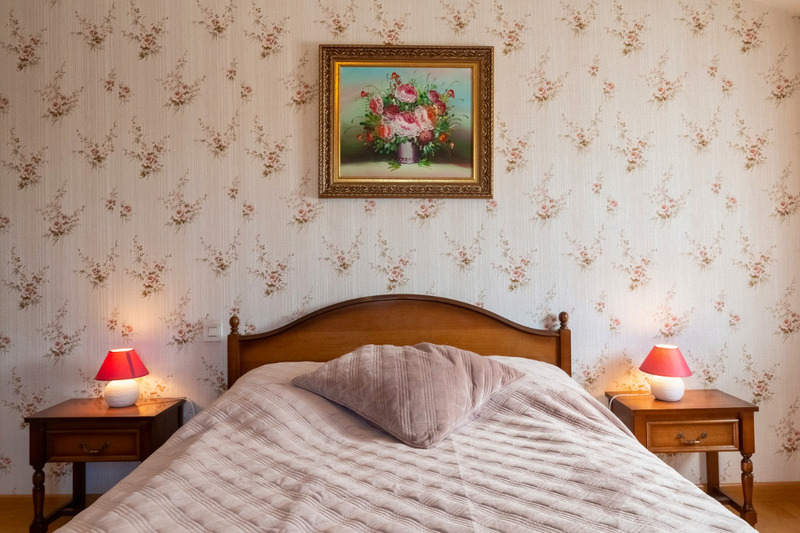 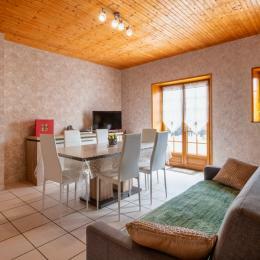 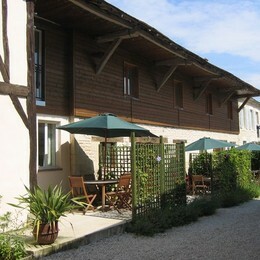 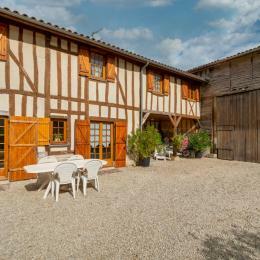 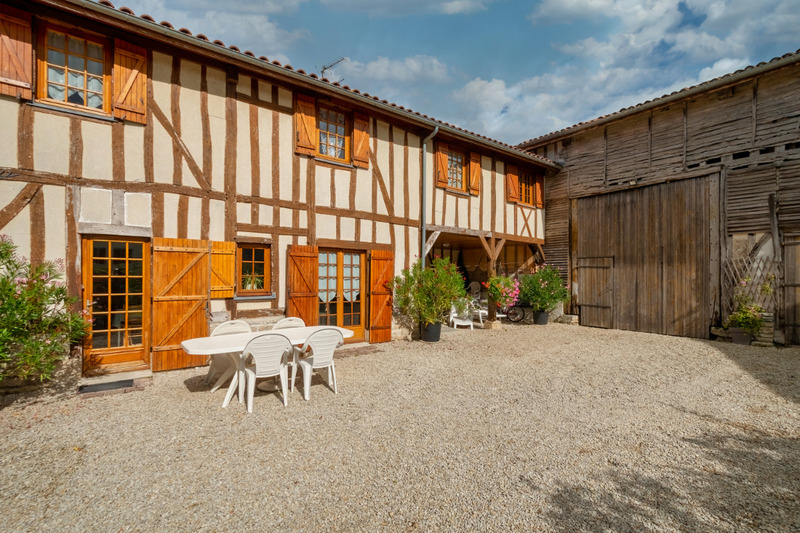 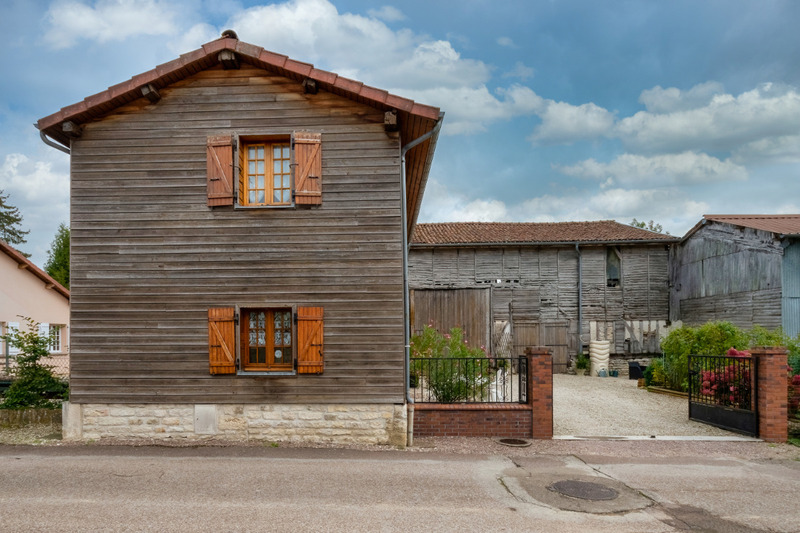 Located in the heart of the Forêt d'Orient Régional Park, typical Champagne style renovated house. 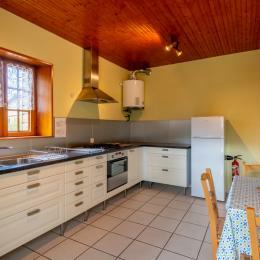 Groundfloor : kitchen, W/machine, D/washer, living-room with TV corner, WC. 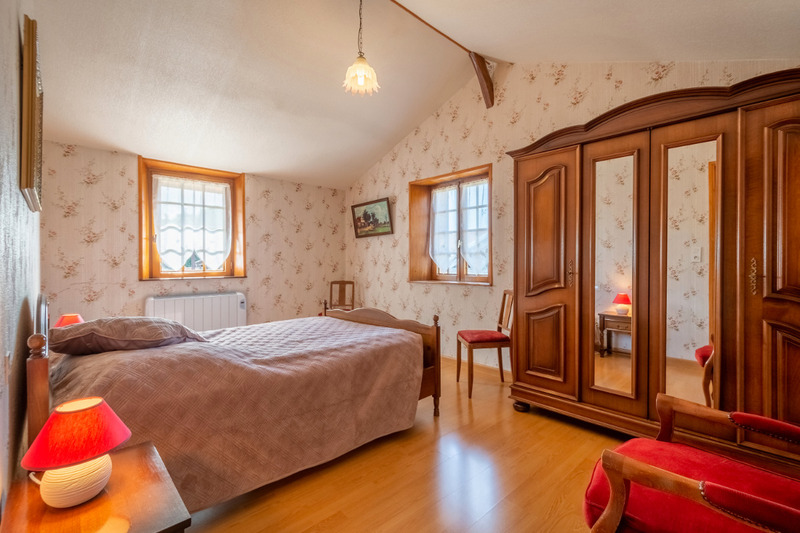 1st floor : 2 double bedrooms, 1 twin bedroom, shower room, WC. 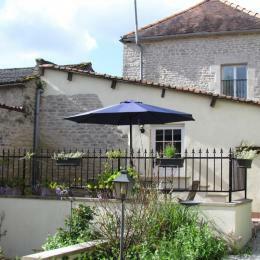 Enclosed courtyard, barbecue, garden furniture. 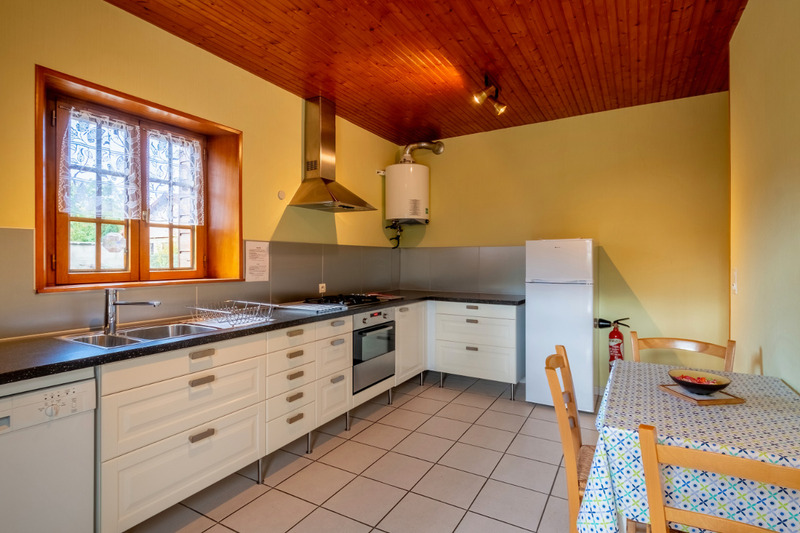 Within easy reach : fishing, water sports, swimming, "Velovoie"(cycling trail) appealing range of shops. 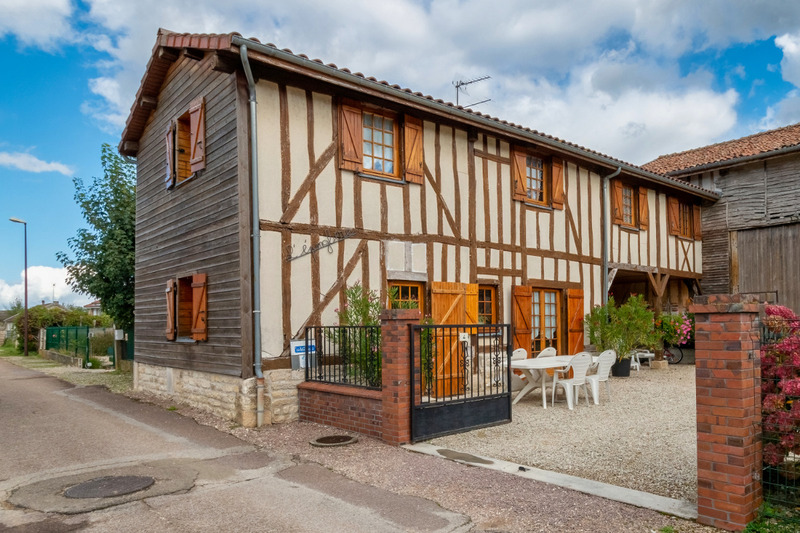 The Champagne Route(5km), Nigloland(10km), Troyes, museums, factory outlets (40km). 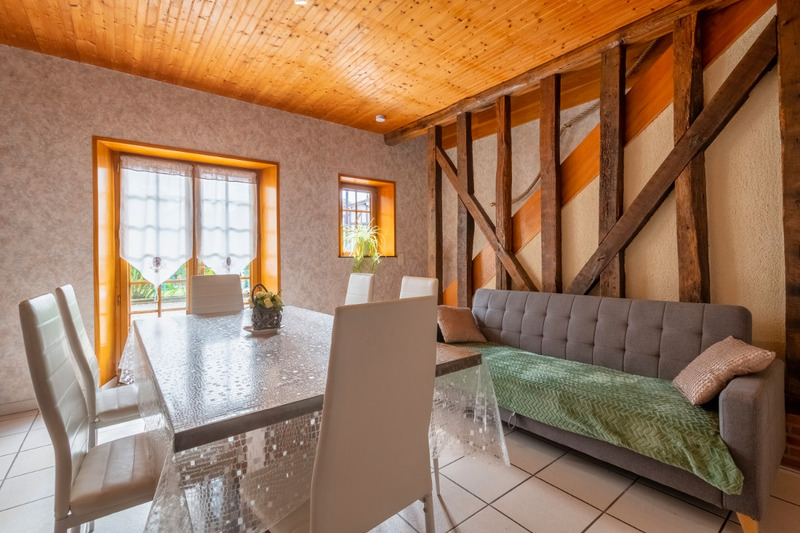 Electric heating (wood heating also possible).